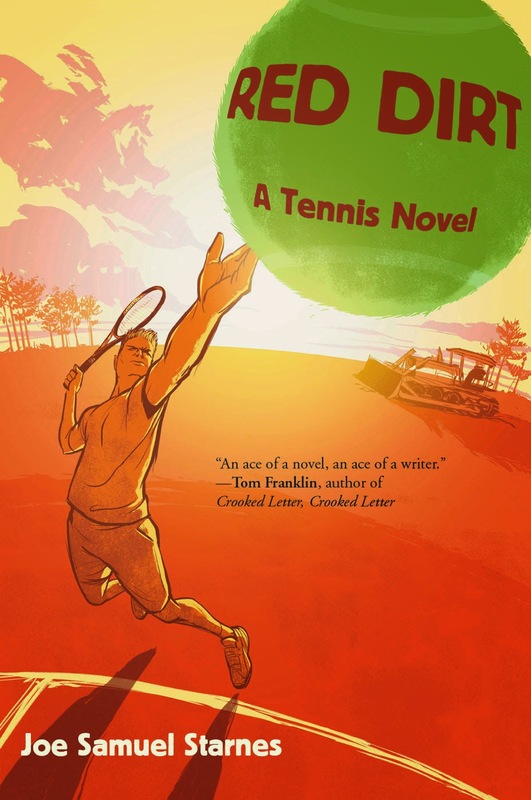 Fifteen years ago, after I had begun to get serious about writing fiction, Larry Brown's stories, novels, and especially his essays that shared his own experience inspired me to keep working -- even when my own writing was not going very well. 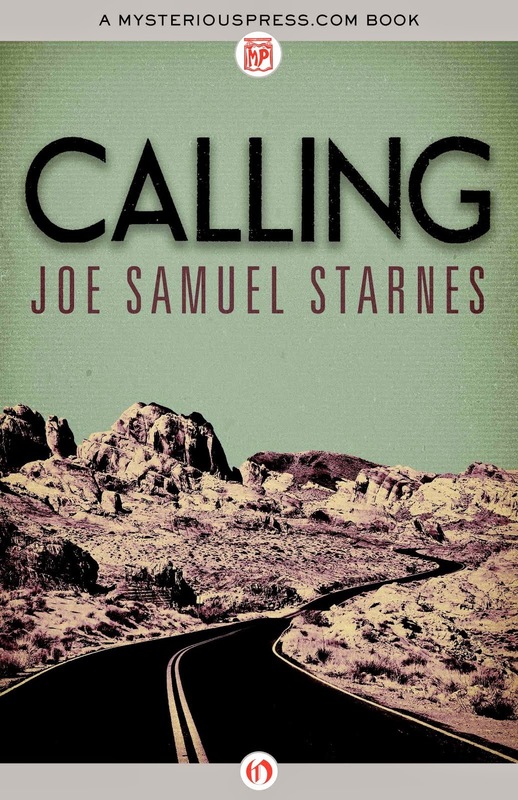 When my first novel Calling came out in 2005, the year after he died at the young age of 53, I dedicated it in his memory. 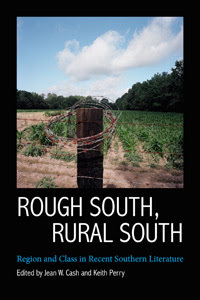 Now, my essay "Larry Brown: A Firefighter Finds His Voice" is part of the new collection Rough South, Rural South: Region and Class in Recent Southern Literature. I hope that it helps more readers and writers to discover him. 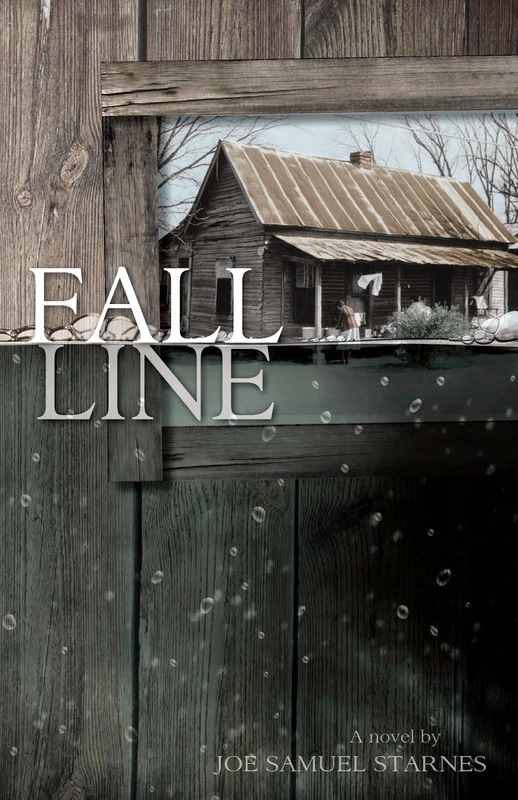 The collection was published this month by the University Press of Mississippi and edited by Jean W. Cash and Keith Perry.